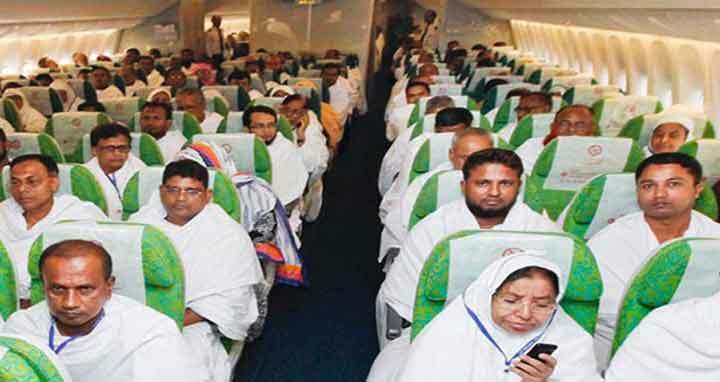 Dhaka, 28 August, Abnews: A total of 419 hajj pilgrims so far have returned home on first flight from Saudi Arabia after performing the holy hajj as the return hajj flights started yesterday, an official release said. The return hajj flights will continue until September 25, added the release issued by Religious Affairs Ministry. This year, a total of 1, 21,868 Bangladeshi pilgrims went to Saudi Arabia to perform holy hajj.